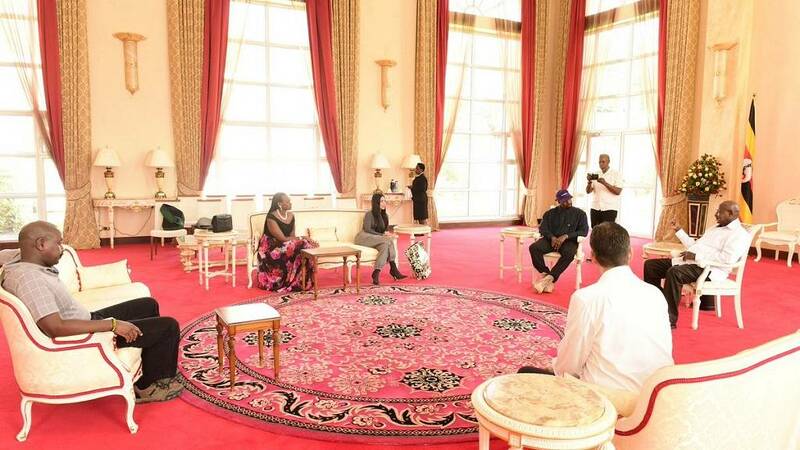 American rapper Kanye West and his model wife, Kim Kardashian West met with Ugandan president Yoweri Kaguta Museveni on Monday as part of their working visit to the country. 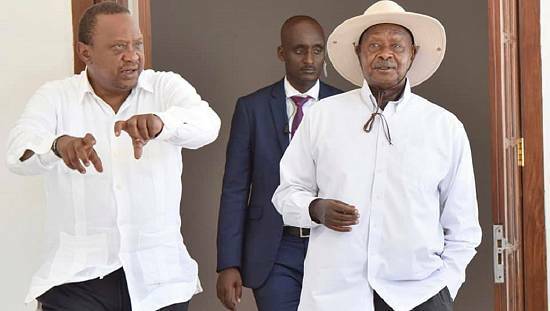 The couple were welcomed to the presidency, State House, by Museveni who said he had discussed tourism and the arts with the pair. Then there was a book and white sneakers donation going opposite ways. 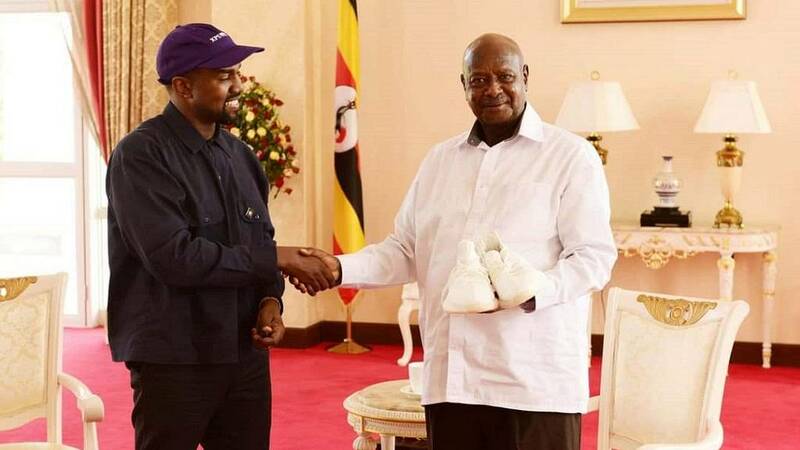 The president gave a copy of his autobiography, ‘Sowing the Mustard Seeds’ to Mrs. West whiles he received an autographed pair of white sneakers from Mr. West. 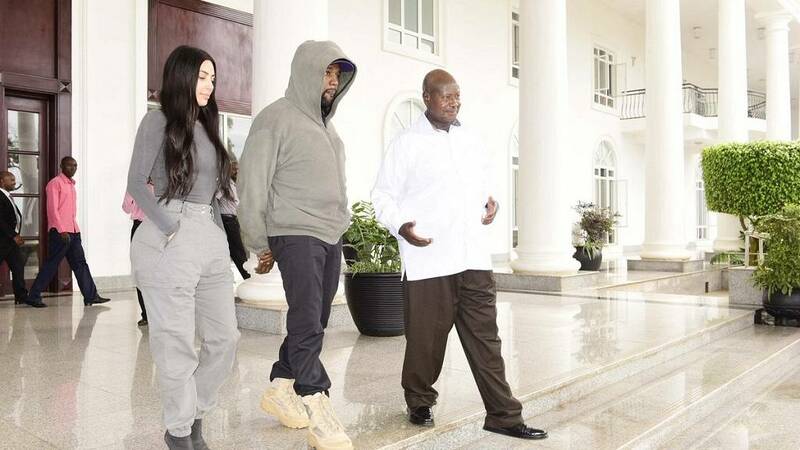 I welcome American entertainment stars Kanye West and @KimKardashian to Uganda. I held fruitful discussions with the duo on how to promote Uganda’s tourism and the arts. 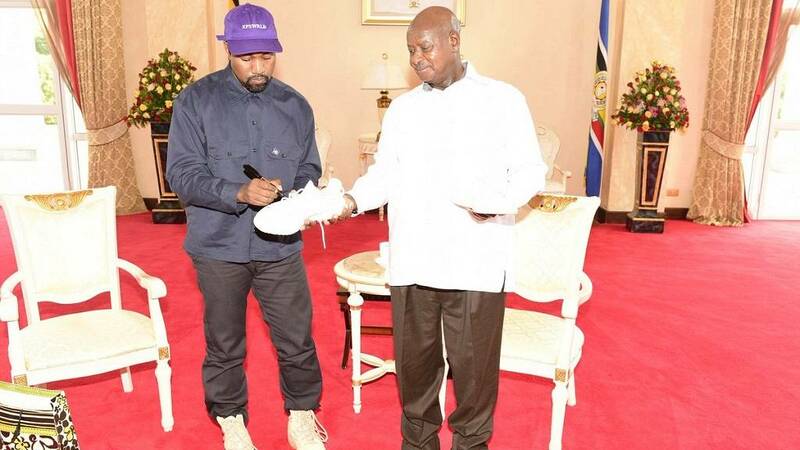 I thank Kanye for the gift of white sneakers. 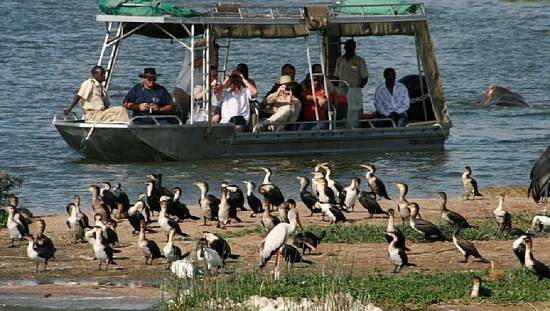 Enjoy your time in Uganda. 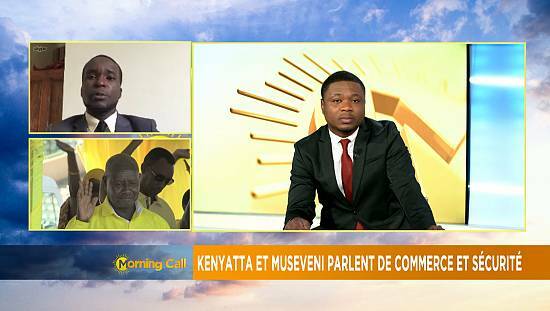 It is the true Pearl of Africa, the president wrote on Twitter.